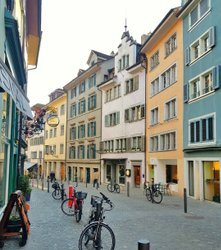 Whether for 6, 24 or 72 hours: With these itineraries, city explorers can get the most out of their short stay in Zurich. Whether for a brief stopover, a day trip, or a weekend excursion: These itineraries will help you see as much of Zurich as possible within a short space of time. Even if you are only spending a few hours in Zurich, you can still experience a great deal. Thanks to the city’s excellent transportation network and short distances on foot, numerous attractions can be reached quickly and easily. 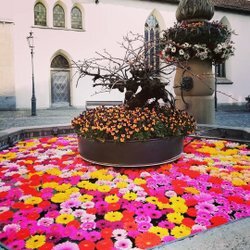 And with the Zürich Card – the city pass for urban explorers – many activities such as public transportation, museum visits or excursions for all the family are included in the price. 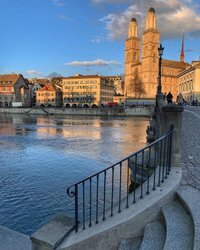 These three itineraries for 6, 24 or 72 hours show how you can get the most out of a short stay in Zurich – and with the Zürich Card benefit from many attractive discounts, too.